Hello World: PC notebook or Macbook? In the past, Apple at 1980's centuary launched two products - Apple IIe and Macintosh -were very successfull. I started my learning computer using Apple IIe. Do you know what magnetic disk is? However it was phrased out. 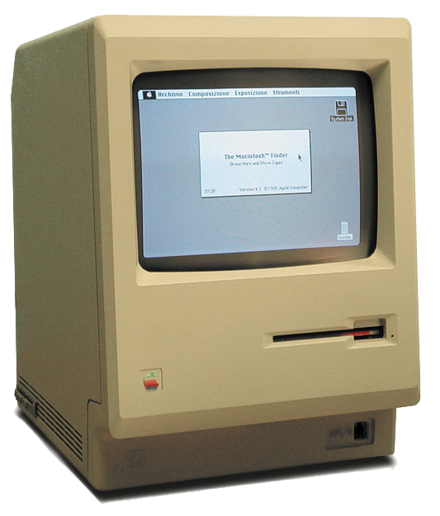 Steve Job launched a new product - Macintosh for publication. But now most people still use PC with Windows 9x, XP, 7. But why PC could be more popular to people until the 2010? It was because their products are too expensive. There are many games available at PC markets.